Join Tiffi and Mr. Toffee in their sweet adventure through the wonderful Candy Kingdom. Switch and match your way through hundreds of levels in this delicious puzzle adventure. Isn't it the sweetest game ever? Take on this deliciously sweet saga alone or play with friends to see who can get the highest score! Pass or cross the first 50 levels to unlock the Dreamworld and escape reality alongside an own named Odus. There are so many ways to get lives on candy crush saga. But I'am only giving you the most safe and easy one. This tutorial is for Android users only. For this method you should sync your game with your Facebook account, otherwise your game data will be lost. Step 1: First and the most important. Properly sync your game with your Facebook account. Step 2: Go to Settings and select Apps. Step 3: Now all your apps will be displayed on you phones screen. 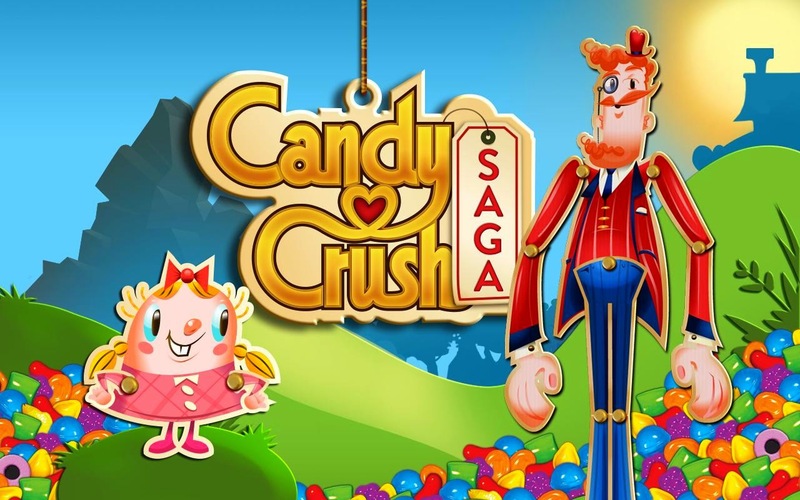 Scroll Down and select 'Candy Crush Saga'. Step 4: Click on clear data button. Step 5: Open Candy Crush Saga game. Step 6: Now tap on 'Connect with Facebook'. Now all your game data will be synced and you will have full lives. Caution: Techdio is not responsible for any loss of data. Do it on your own risk. If you follow the steps correctly, I can assure you that, there will be no data loss. There are so many cracked versions on the internet, but they are not too safe and you cannot sync your Facebook data into the game.